Jonathan Qu is President Jenoptik Asia and member of the Executive Management Committee. 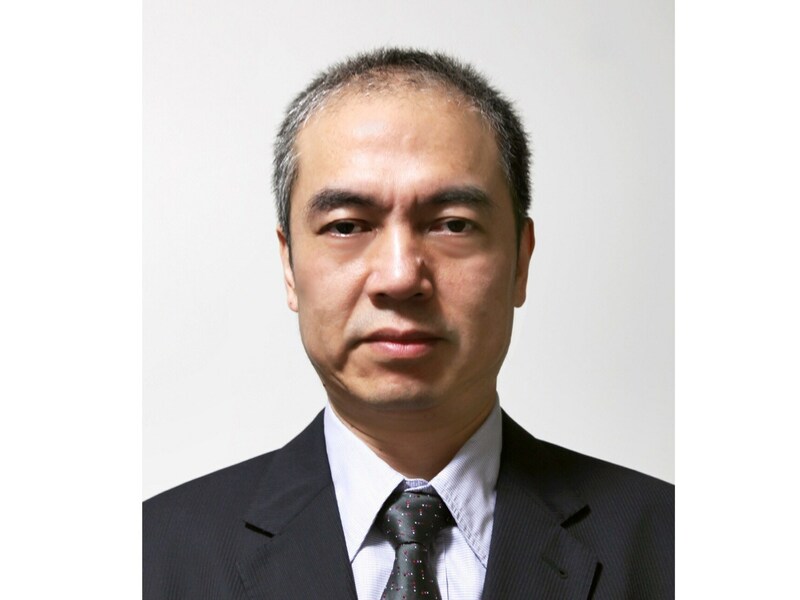 Jonathan Qu brings with him a wealth of domain expertise in the various fields of optics, photonics, and related high-tech environments. He started his international carrier at General Electric, and worked as General Manager for companies such Mettler-Toledo and Leica Microsystems, a part of the Danaher Group. Most recently, he was General Manager China & Southeast Asia for the Tecan Group. In April 2018, Jonathan Qu joined Jenoptik as President Jenoptik Asia. Based in Shanghai, he is responsible for the Jenoptik business in particular in China, Japan, Korea, Singapore and Southeast Asia. He is member of the Executive Management Committee of the Jenoptik Group.